TECHNITEX SACHSEN GMBH :: Technical textiles made for you. 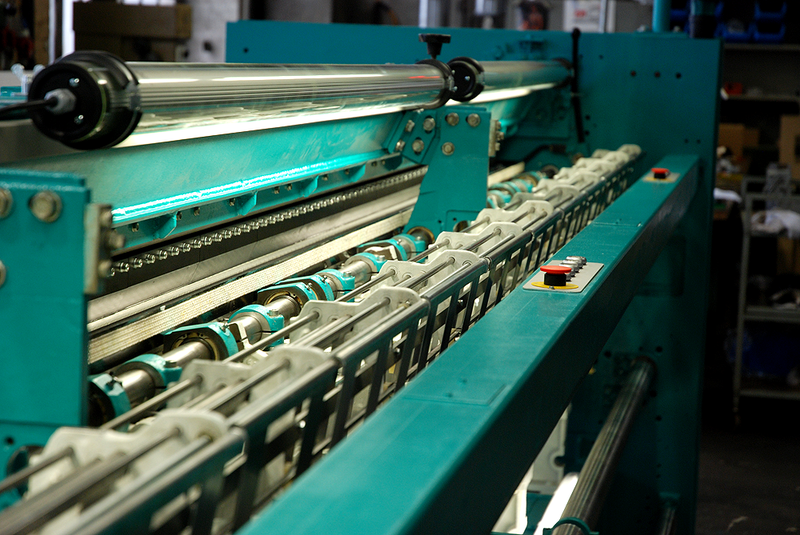 We proudly look back at our 20 years of experience in the textile industry. Technitex Sachsen have been specializing in manufacturing technical textiles. Our products are as individual as our customers´ requirements. „Technical textiles made for you“ is not just a motto, it’s our passion. Combined with utmost care, know-how and high-quality standard we develop and manufacture custom-made fabrics. We produce them in-house on stitch-bonding machines (Malimo, Maliwatt, Malivlies and their special specifications), needle-punch machines and special knitting machines. Our specialty are particular spacer fabrics as well as technical pile-thread nonwoven fabrics and pile warp-knitted fabrics made of a great variety of high-quality materials.